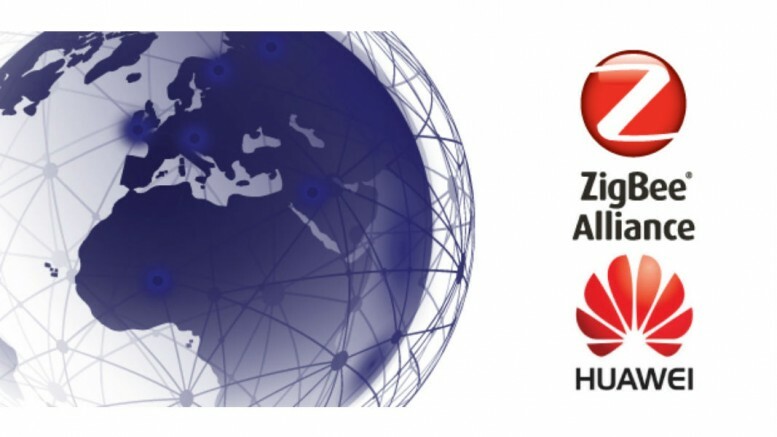 The ZigBee Alliance, a non-profit association of companies creating, maintaining and delivering open, global standards for the low-power wireless Internet of Things (IoT), today announced that Huawei – a leading supplier of ICT solutions – has joined the ZigBee Alliance at the Promoter level and accepted a seat on its Board of Directors. As an international technology market leader, this development further strengthens the mission and direction of the ZigBee Alliance and its 400+ members toward a meaningful, interconnected world. Headquartered in Shenzhen, China, Huawei is a global technology leader that creates maximum value for customers by enriching people’s lives through communication. Huawei solutions have been deployed by 45 of the world’s top 50 telecom operators, and the company’s leading ICT solutions, products and services are used in more than 170 countries and regions – making communication possible for one-third of the world’s population. Huawei’s aim is to build a better connected world by acting as a responsible corporate citizen, innovative enabler for the information society, and collaborative contributor to the IoT industry. Huawei is the 15th member of the ZigBee Alliance Board of Directors, joining Comcast Cable, Itron Inc., The Kroger Co., Landis+Gyr, Legrand Group, Midea Group, NXP Semiconductors, Philips, Schneider Electric, Silicon Labs, SmartThings, SOMFY, Texas Instruments and Wulian to drive progress forward.